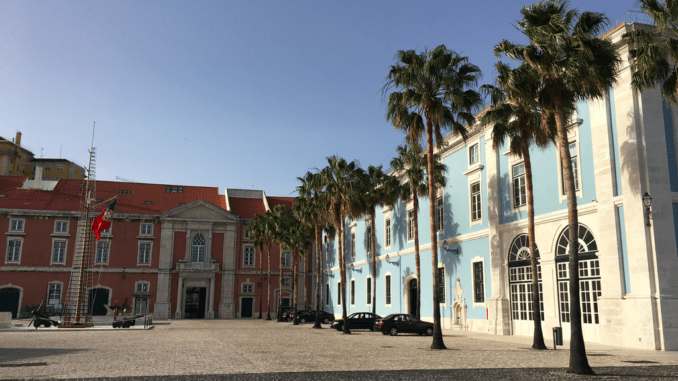 It’s Tuesday again so it must be time for another Luminance client announcement…and it is, this time in the shape of leading Portuguese law firm Morais Leitão, Galvão Teles, Soares da Silva e Associados (MLGTS). Last Tuesday the AI company was also signed up by Israel’s Tadmor Levy law firm. The Lusophone lawyers, who have a network of associated firms in Angola, Mozambique and Macau (China), will start off by using UK-based Luminance’s legal AI tech for doc review in M&A transactions. The 250-lawyer network of associated lawyers will also be able to make use of the review automation tech. ‘We also valued the rapid adaptation of the platform to the Portuguese language, allowing its use by teams spread throughout our Portuguese-speaking network. We are very excited about the possibility of extending this technology to all areas of activity,’ he added. She also said that the company was now nearing 100 clients globally.